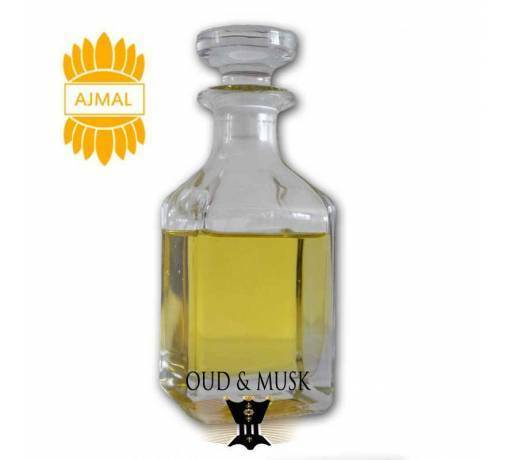 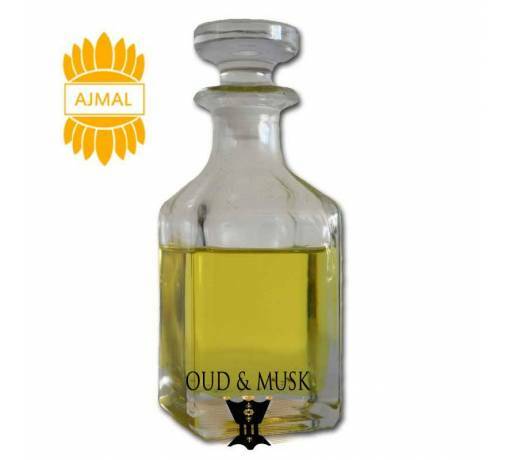 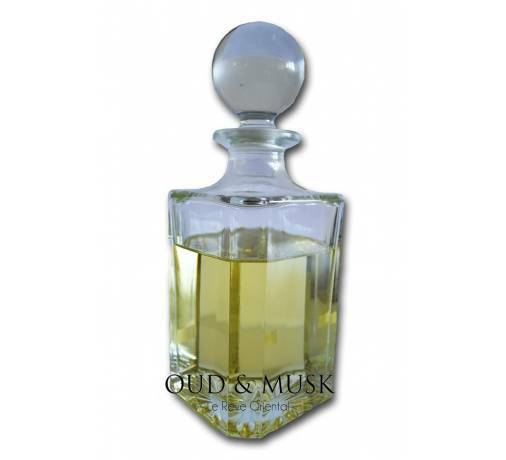 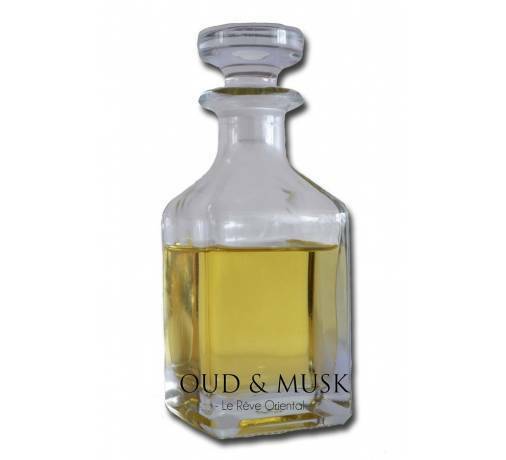 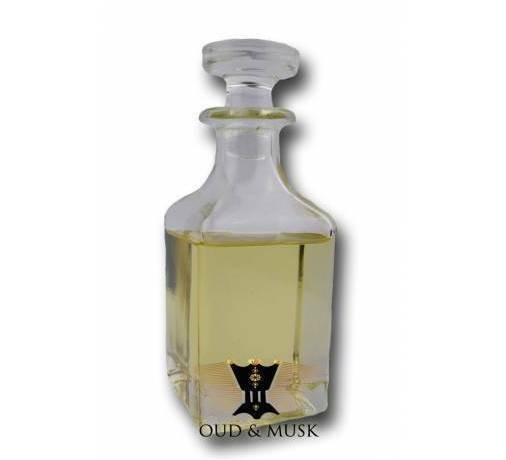 A combination of flowers, herbs and spices, this fragrance Attar oil is very rich and floral. Very exciting, this fragrance is associated with romance and seduction. 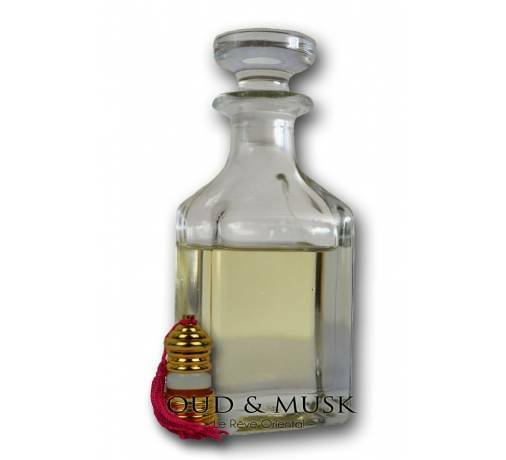 Attar is full of Arabic perfume oil that is known to have the most captivating perfume to evoke the romance and seduction. 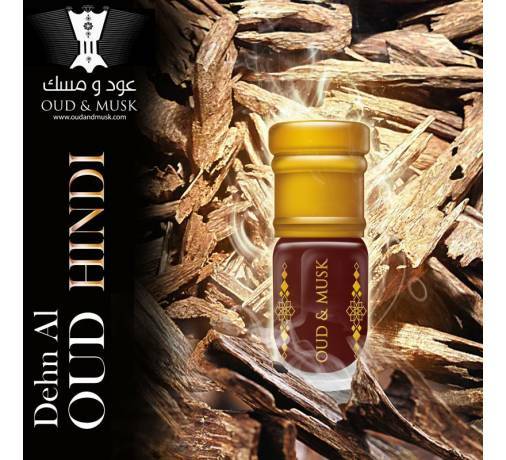 It contains various essential oils such as sandalwood, amber, patchouli, flowers, roots, herbs and spices. 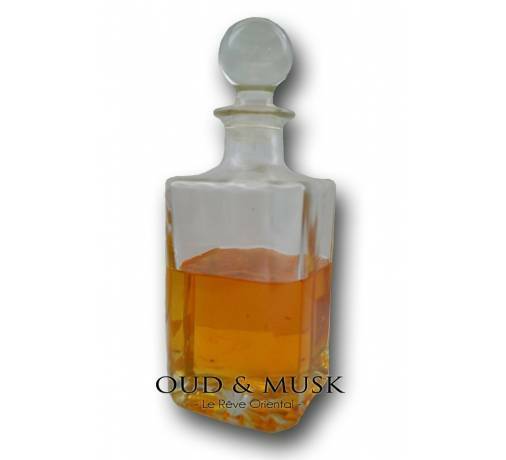 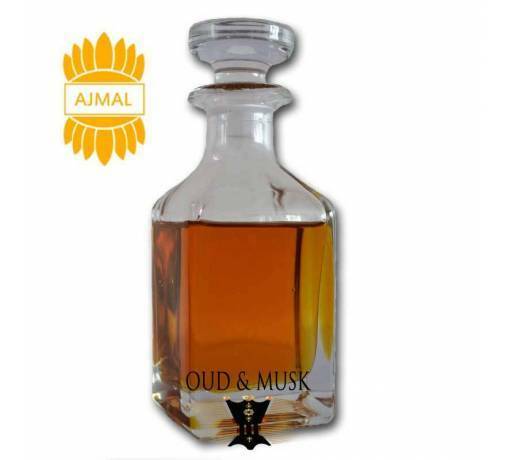 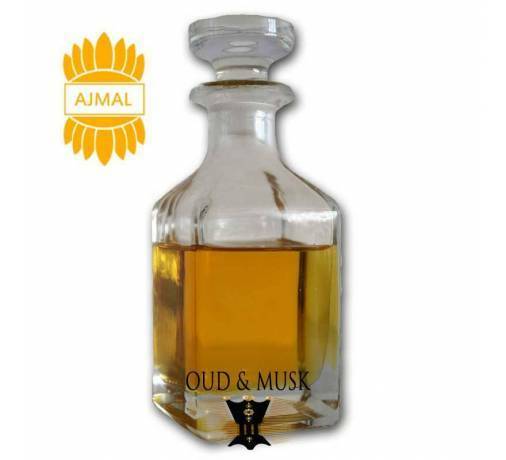 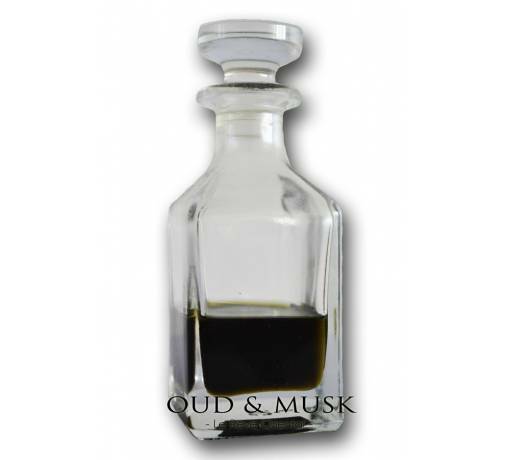 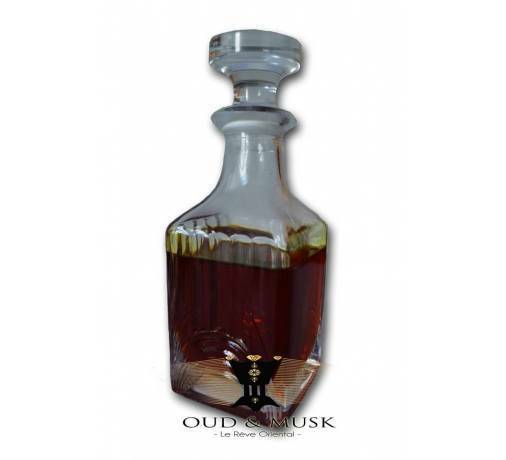 Due to the absence of alcohol, attar is widely used by many people as a perfume, mainly by Muslims. 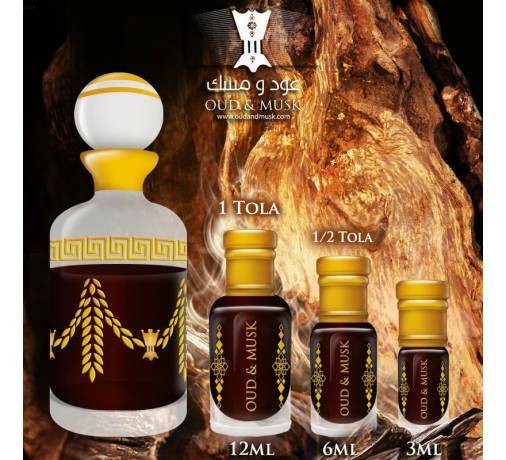 Attars are also used for aromatherapy because they are free of preservatives or additives. 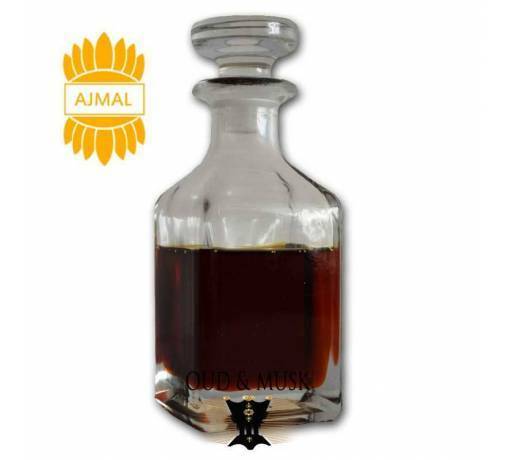 These floral extracts and herbal are useful in cases of stress, hypertension and treatment of skin conditions.